@vincent.ex2: I’m really starting to like him. 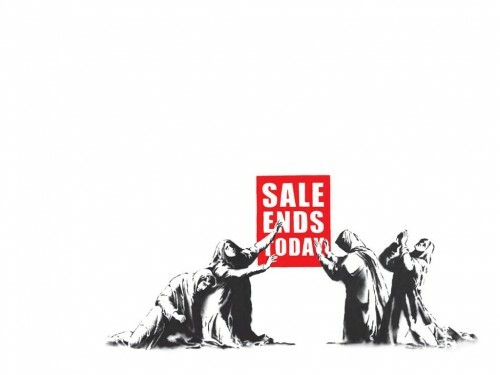 You should like Banksy, he’s an excellent artist. i needed a new wallpaper.